This item has visible scuffs on corners, minor scuffs on trims, visible scuffs/faded marks on handle. And minor darkening on shoulder straps, visible scratches/discoloration on hardware. 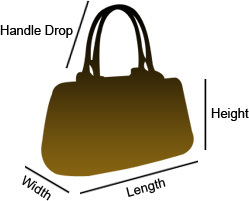 And visible scuffs, dakening, splitting, cracks on the upper parts of the bag. And visible darkening and dirt marks in lining. Overall, it is in good condition. Stunning in appeal and high on style, this Double Zip bag by Prada will be a valuable addition to your closet. 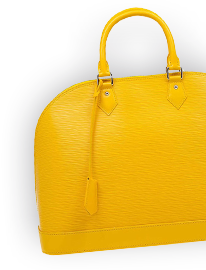 It has been crafted from Saffiano lux leather and styled minimally with gold-tone hardware. It comes with two top handles, two zip compartments and a perfectly-sized main compartment. The bag is complete with protective metal feet and the brand logo on the front.